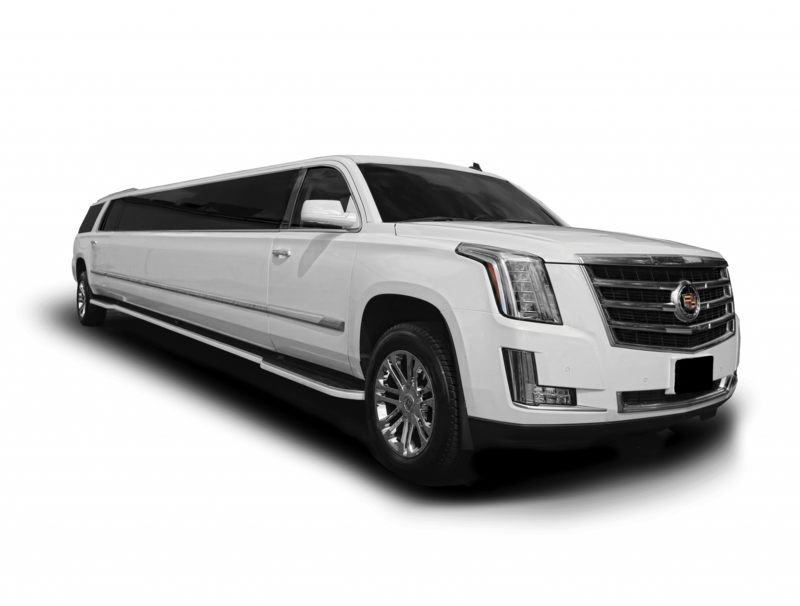 Cadillac Escalade Limousines in Houston are very popular and are available in white and black with our Houston Cadillac Escalade Limo Rental Services. Take up to 20 passengers to Prom, Homecoming, Bachelor Party, Bachelorette Party, or book as a Wedding Getaway Car. There are so many things you can do with your Houston Escalade Limo Rental, including Brewery Tours, Wine Tasting Tours, or just regular transportation to any of the hotspots around Houston. We provide our clients the best deals and lowest discounts around by partnering with the Top Local Houston Transportation companies. We will be sure to find the best fit for you, start by filling out a quick quote to receive the best options around Houston. We have created 100’s of ideas and services for every vehicle type we offer. Check out these amazing Houston Cadillac Escalade Limousine Services that we have provided for you! 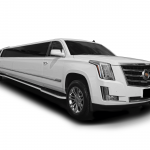 These aren’t the only services we offer, but the ones we suggest and are requested the most by our clients for Cadillac Escalade Limo Rental Services. 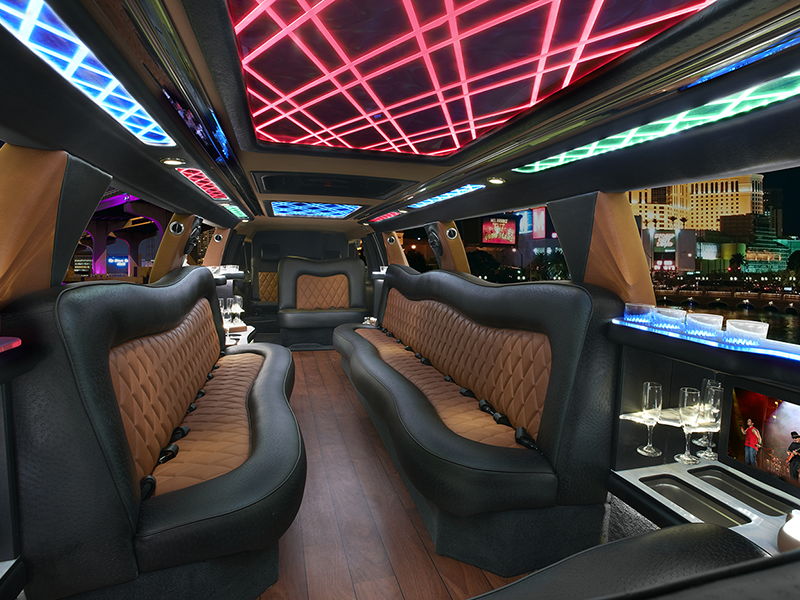 Have a romantic Anniversary night with a luxurious Cadillac Escalade Limo. Houston Cadillac Escalade Limousine Bachelor Party Rental Services. 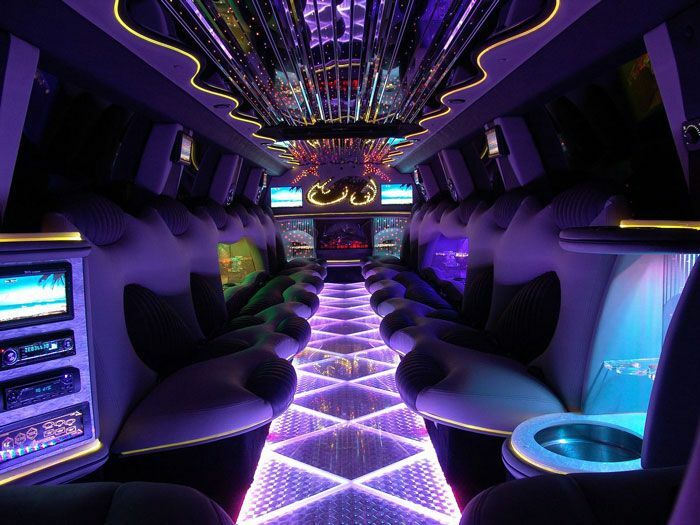 Take up to 20 of your friends in a fashionable Cadillac Escalade Limo for your Bachelorette Party. Black Cadillac Escalade Limousine Black Car Services available for Houston Texas. Enjoy your Wine Tasting Tour when visiting any of the local wineries in a Cadillac Escalade Limo. We have Cadillac Escalade Limousines in all of the following locations with our Houston Cadillac Escalade Limo Rental Services. Many of our vehicles originated in different parts of Houston and even in other cities surrounding Houston. This lets us be more competitive with our pricing and allows us to provide services to you in any of the following areas. Looking for Transportation Service outside the areas below? We will find something that will work for you, just ask! 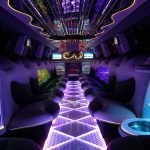 We can easily determine Rate Pricing for Houston Cadillac Escalade Limo Rates using our internal software that generates a price from multiple companies through Houston instantly. Some companies offer Point to Point Rates, Round Trip Rates, Hourly Rates, and Hybrid Rates. Hybrid Rates are a combination of Round Trip, Transfers, and Hourly rates combined. Some companies also have minimum hours per vehicle, while others don’t. The minimum hours required for reservation can be different based on the type of vehicle, size, and the day of your event, like Weekdays, compared to Weekends. Other Fuel Charges, tip, and tax may also be required, but depend on the company we make the reservation with and how far you are needing transportation to. Airport Transfers will always be higher because of licensing and fees required to enter by Transportation Companies. Be sure to check out all our different Houston Transportation Rates.